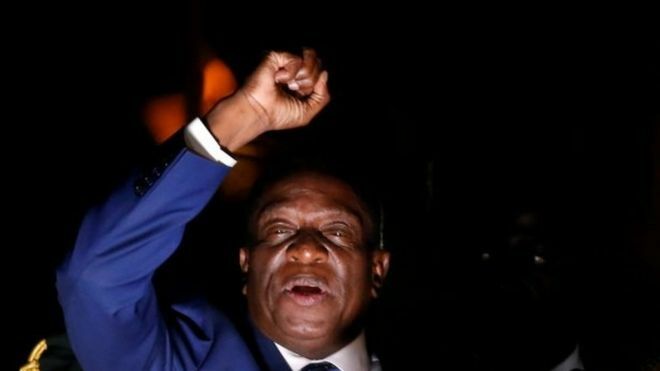 President ED Mnangagwa is next week expected to attend World Economic Forum (WEF) in Davos, Switzerland where he will join other Head of States including US President Donald Trump. This would be a historical moment as Zimbabwe re-engages the world in an effort to reset relations with European nations. The World Economic Forum brings together heads of state, CEOs, business leaders and policy makers to find solutions to some of the world’s problems. President Mnangagwa is expected to sell the Zimbabwe brand to business leaders and let the world know Zimbabwe is now open for business. The forum will take place from January 23 to 26 in Davos-Klosters, Switzerland. Despite his criticism of the Forum, US President Donald Trump announced early January that he would be travelling to Davos. Bill Clinton was the last US sitting president to attend the forum in 2000.